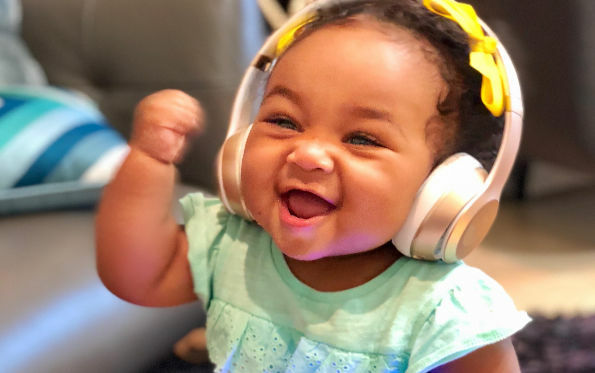 The top 100 babies were selected from thousands of entries and voted on by viewers with 10 semifinalists announced last Tuesday. “Live” will air the top 5 finalists on Tuesday, July 10, and voting starts 9 a.m. that morning through 2 p.m Wednesday, July 11. Viewers can vote at “Live’s” website, Facebook page, Instagram or Twitter.